It was a huge night last night for the gaming world as Nintendo unveiled features about their newest console. While we didn’t get any Pokemon news quite yet we can see the franchise entering onto the console very soon. 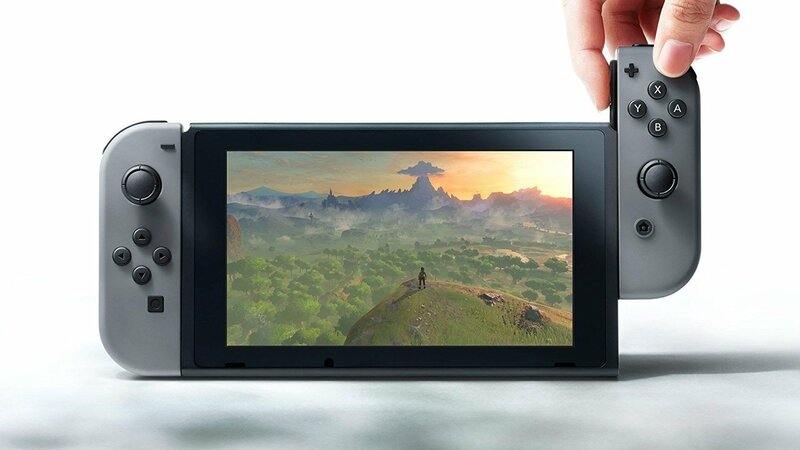 The Switch is set to come out March 3 and is slated to cost $299.99 USD. The console is a home and handheld hybrid that can switch between modes using a dock that connects to your Tv. If the Switch is on the Dock it’s like any home console but, if it’s taken off it becomes a mobile TV or handheld that you can take with you on the go. The Switch will feature app integration and a new online service from Nintendo that will be a paid platform much like it’s competitors. As for games, we saw lots of fan favorites making a comeback. A new Mario game was announced that is made by the creator of Super Mario 64 and Super Mario Sunshine. We are getting a sequel to Xenoblade and a new Bomberman game. On top of that the new Zelda game, Breath of the Wild, was given the same release date as the console and for the first time ever has full voice acting. What do you think are you excited to own Nintendo’s newest home console?